BTS is in for an exciting collaboration with “Closer” star Halsey this year. On April 7, the teaser video for “Boy with Luv” caused frenzy among ARMY and fans can’t wait to see the full video that was directed by YongSeok Choi. 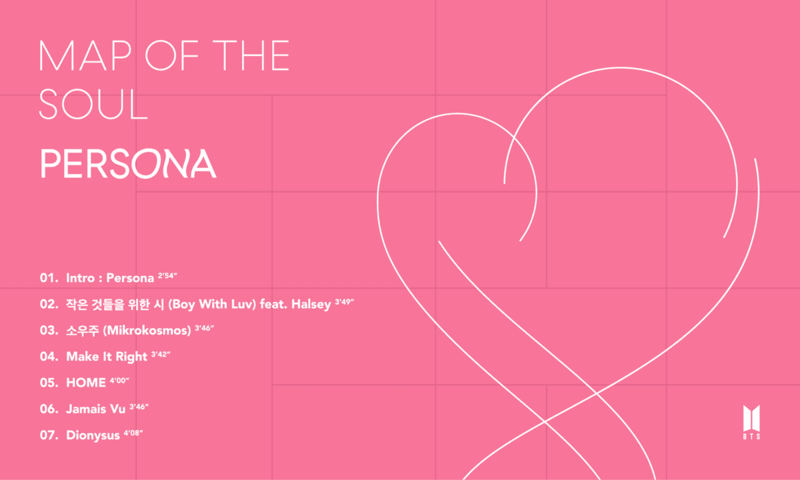 The song, which is expected to be released on April 12, is included in the newest album of BTS, “Map of the Soul: Persona”. According to American Top 40, the teaser video shows Halsey as a bored ticket seller, who spontaneously notices something that catches her eye, and opts to close her booth down early. As she locks up and sets off to what has caught her attention, she briefly regards the bandmates — V, J-Hope, RM, Jin, Jimin, Jungkook, and Suga — sitting outside on a yellow couch, all attired in pink.